We offer top quality dental treatments & services. All services are provided with high-end dental equipment. Feel comfortable in a modern, cosy environment. We will make you smile even without dental treatments. 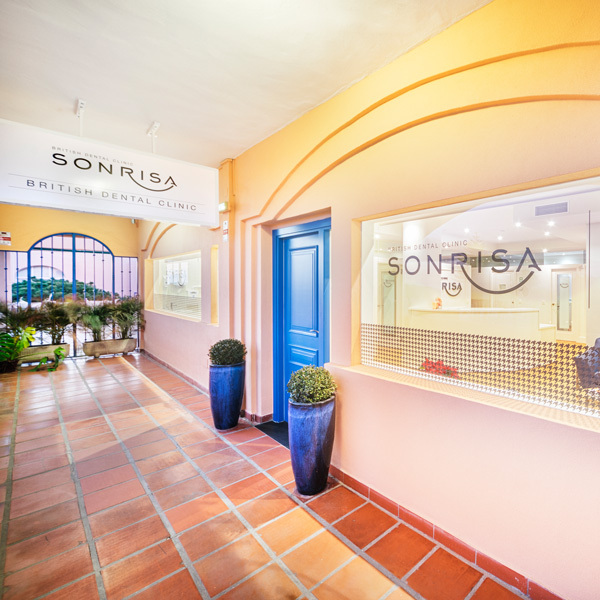 Sonrisa British Clinic is a modern dental practice, specialised in advanced diagnostics and treatment of dental and oral disorders. In addition to latest equipment, all services are provided in a modern and cosy environment. New patients are welcomed for a consultation. We are a British Dental Clinic located in Calahonda, Mijas Costa just ten minutes from Marbella. 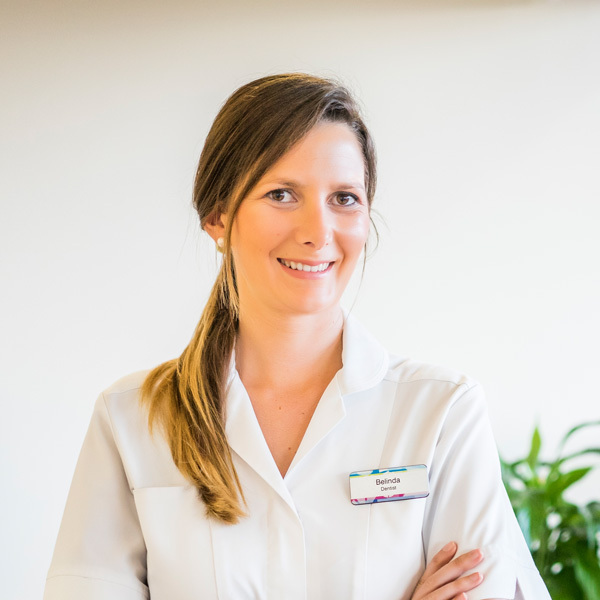 We offer top quality dental treatments & services for patients in search of a dentist in Marbella, dentist in Mijas, dentist in Fuengirola, dentist in Elviria or a dentist in Calahonda. Having a beautiful smile improves confidence and benefits mental health. They said it couldn't be done, that it wasn't possible to have 25 crowns done at one time, in that case you have done the impossible! They look fantastic! Nobody likes to go to the dentist. For the first time in my life I am looking forward to go to my appointment. Thank you Dr. Belinda and Raquel you are both great. What a great dentist, I live in England but now have all my dental work done here. Now I have found Sonrisa, I have my Checkup's every 6 months, so much better, wish I had found them years ago. Fabulous new surgery, with modern equipment. Extremely happy with Dr. Belinda who has treated me for 3 years. Wouldn´t consider going anywhere else. She gives me great confidence, she is so calming and reassuring. A happy experience. Lovely new surgery and as usual treatment done brilliantly. A really relaxing atmosphere. Never nervous about visits to this Dentist! Thank you for looking after my teeth. Having worked in a dental practice in the UK. This is one of the best, very professional and kind. Have had a lot of work done in the last year with Dr. Belinda, and have been very happy with the treatment and after care. Can´t thank her enough for the time and effort she has given me. 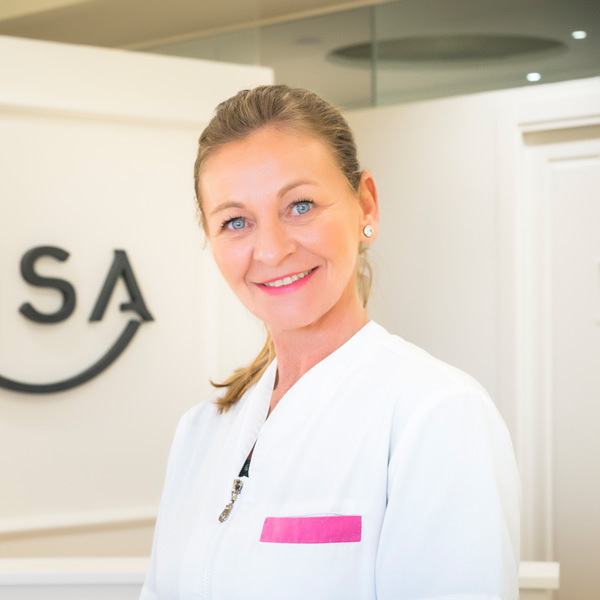 Having attended Sonrisa dental clinic in Calahonda on three occasions now I must comment on not just the wonderful dentist Dr Belinda Pamos but on her staff too. In addition I must say I cannot ever remember going to any dentist anywhere in the world that has been so clean, modern and welcoming. Both Belinda and her staff speak perfect English which is a great help as my Spanish is not as good as I would hope it to be. They are always very welcoming and considerate and never pushy in any way when discussing my treatment etc. I know I am in good hands and it is so very reassuring to have such an important and professional service available to me. I have worked with many dentists over the years. I can honestly say Dr. Belinda always makes the best interest of all her patients a priority. She is extremely professional, uses the best techniques, materials and equipment. 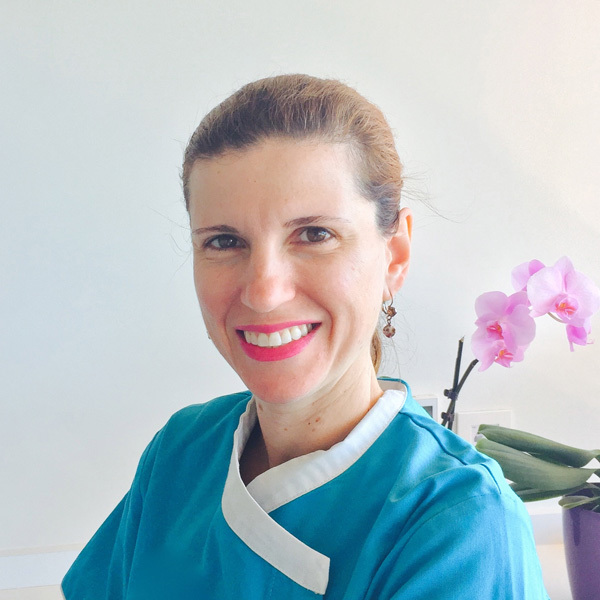 I am very proud to be a part if her amazing dental team. After three years of going to Sonrisa I have absolutely no complaints. Which is very unusual!! These ladies are the best and very engaging professionals, always friendly and genuinely give you a caring experience. I wish them Suerte! Fill out the form below or send an email to dr.belinda@dentistinspain.com and we will contact you during our working hours.